Happy New! It's the first day of 2013! I can't believe 2012 just flew like that. But honestly, 2012 was one of the best years of my life. So many things happened and so many blessings was given to me this year. I started taking blogging and YouTube-ing seriously in 2012, and the effort has surely paid off. I also met so many wonderful people, went to beautiful places and so much more. I am also sure that 2013 will only get so much better. I am looking forward to a fruitful and blessed year. And what's a good way to start the year than having a small giveaway to a lucky reader? I once blogged about Lazada.com.ph here. 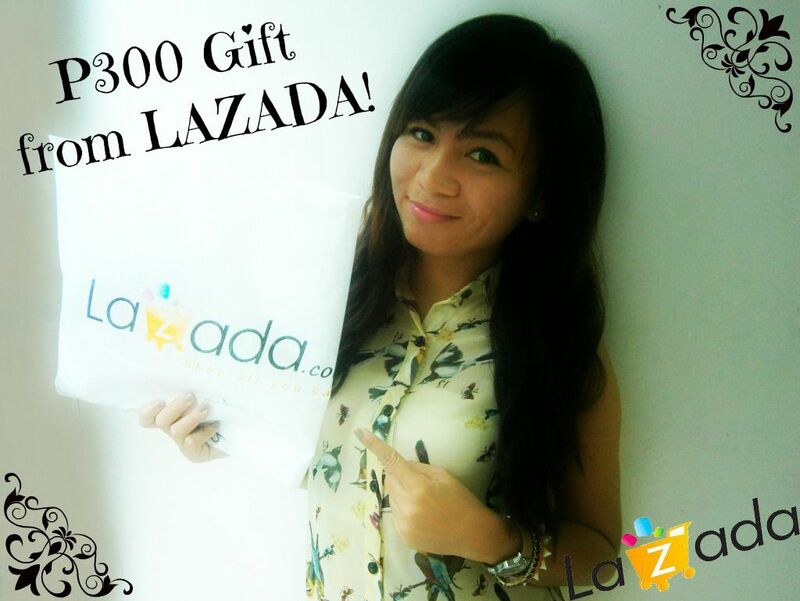 Now, Lazada is giving away a small New Year's gift to 1 lucky blog reader. The gift is a P300 voucher of any item/s of your choice from LAZADA PH. Your new year's resolution + your e-mail address. *The e-mail address is needed so I can contact you in case you win. I hope you continue to read this blog! 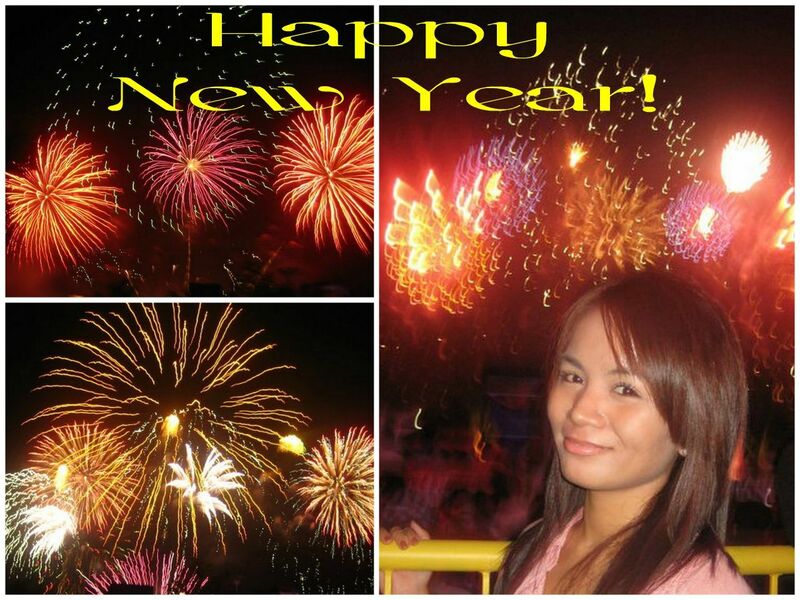 Cheers to a more fruitful 2013!